I hope you all had a wonderful week! I’m so super excited to bring you Week 3 of my Block-tober celebration to celebrate 11 years since I started my blog. I still cannot believe it’s been that long. One of the best decisions I’ve ever made. *Order $50 with Host Code: BEKF366R and get a FREE roll of Silver Mini Sequin Trim from me! *Order $100 or more with Host Code: BEKF366R and get a FREE D Block from me & Silver Sequin Trim! *Order $150 or more (no host code) and get all the above AND Every Good Wish Stamp Set from me! Are you ready for this week’s Pink Candy?? Please leave a comment on this post and you will be entered! Cute stamp set! 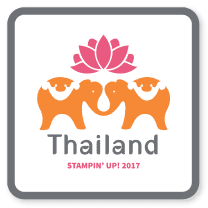 Best wishes for many more years of stamping. Congratulations on your many years! Another fun giveaway. This is such a versatile set. Would love to have Blooms and Wishes, it’s such a gorgeous set! 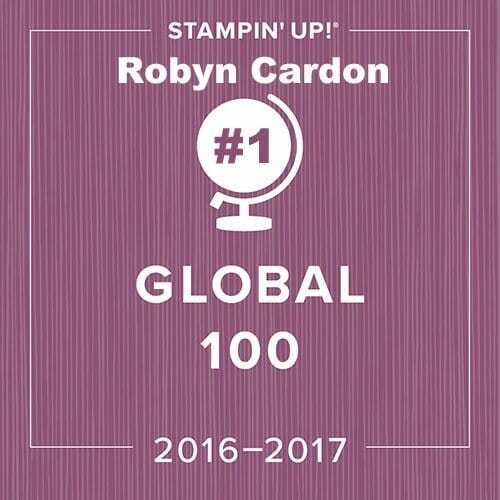 Robyn, thanks so much for another opportunity… I’m so glad I rediscovered stamping. This is such a versatile set. I love it. 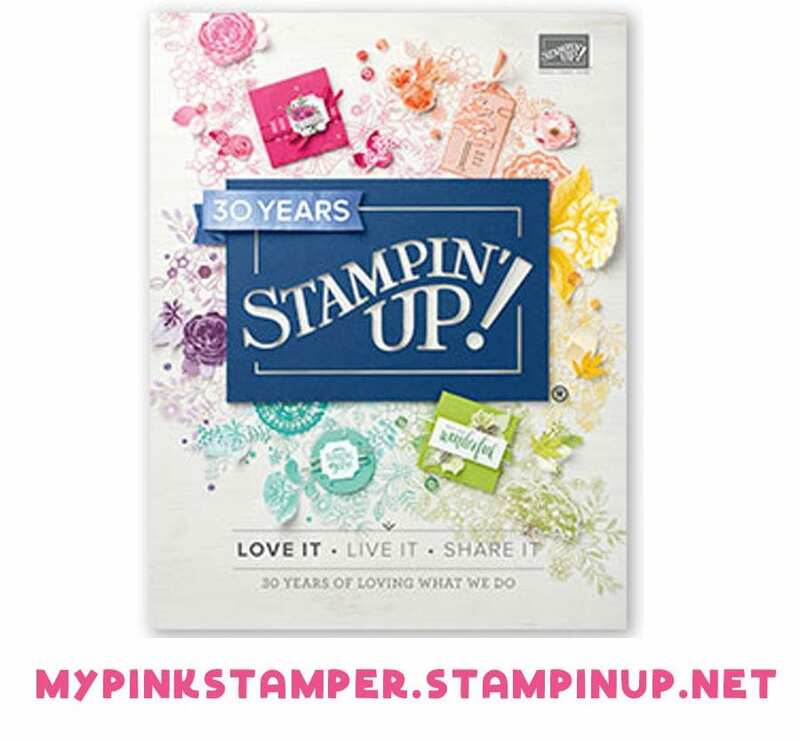 Love the stamp set…Thanks for a chance to win! Such nice sentiments in this set! What a darling set. It would be a nice one to add to my collection. I’d love to have this stamp set. Thanks for another chance to win. What a great giveaway! Thanks so much for an opportunity to win it! Congratulations on a fantastic milestone! I used to love to watch all your cricut videos. I so enjoy watching your stamping up videos as well.! Awesome gift set!! Thanks for a chance to win! Thanks for all you do !!! What a great stamp set! Thanks for the chance to win it! Thanks for the chance to win this stamp set! I just love it! I would love this set! Hope to win. What a pretty stamp set. Such a pretty stamp set! 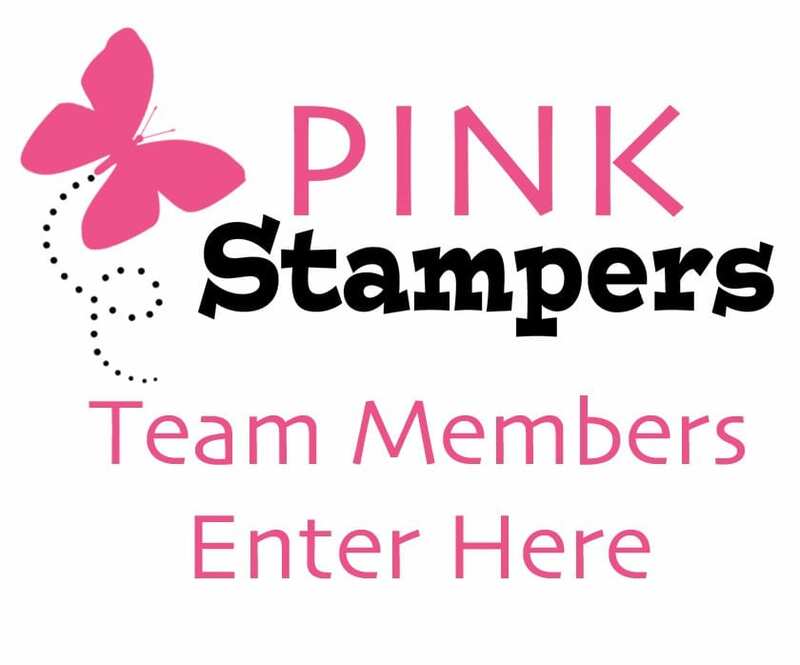 Another great give away stamp set! You are so generous. It would be awesome to win this set. Congrats on 11 years of blogging! 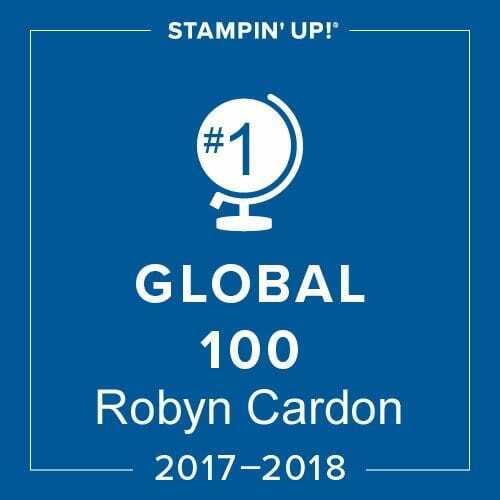 Thanks for the chance to win this pretty stamp set! So many sweet possibilities for this set! Great way to start the week! 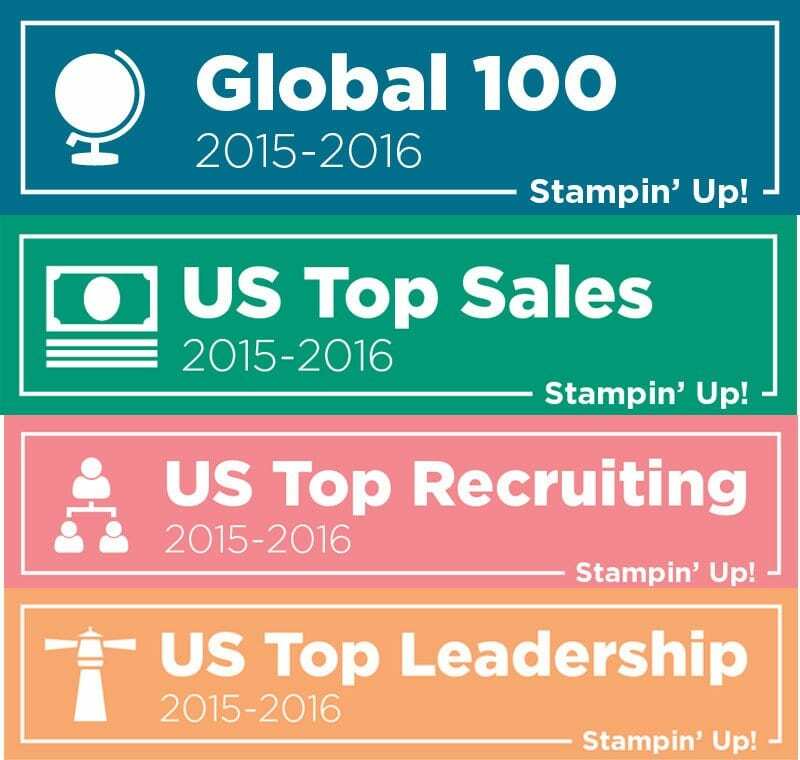 I love Stampin Up!! Happy Monday everyone!! Wow I can’t be that old! 11 years has gone by with you and I still look forwards to all your postings! I’m so glad your back with stamp up after trying to your business with 5 little kiddos! Still don’t understand how you do all of it plus find time for yourself. Awesome give away as always! Awesome giveaway. Love this stamp set. Good morning. Have a great week. Thanks for the chance at some extra sweet blog candy! Love the fonts in this stamp set! Good morning, so glad you started blogging! 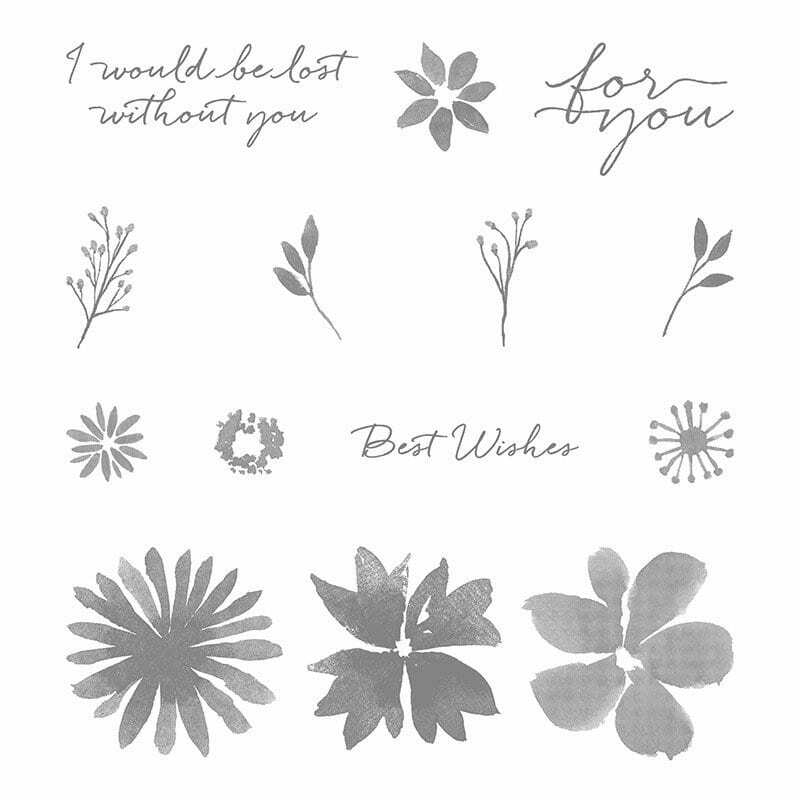 Loved you with the Cricut and now even more with Stampin Up! Happy Monday and Anniversary! I agree. Your customer service is beyond great. Thank you. Wow! Soooo very sweet of you to say! Wow another giveaway! Thanks for the chance to win this cute set!! Robyn, you are so generous to your customers! I teach customer service and you would be an example for all to look up to, and so creative! Thank you! That means so much to me Wendy!